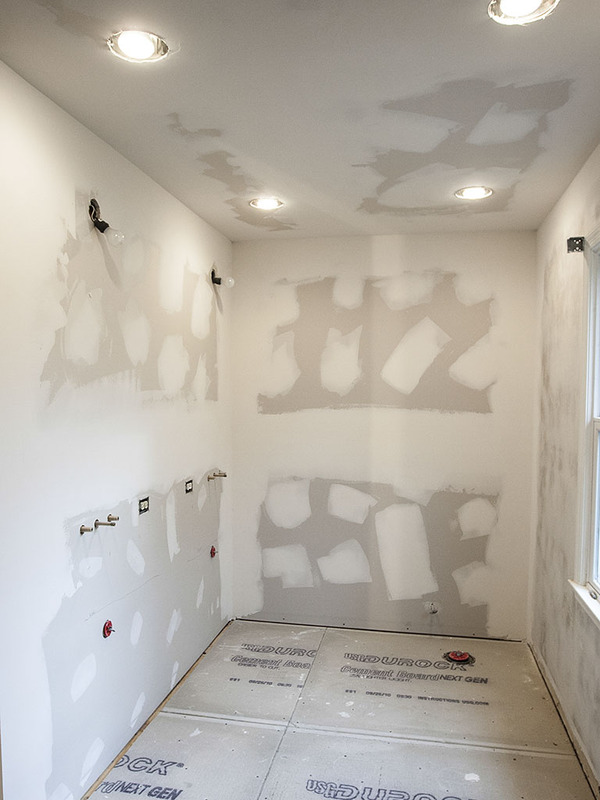 This remodeling project drastically changed layout of the bathroom. 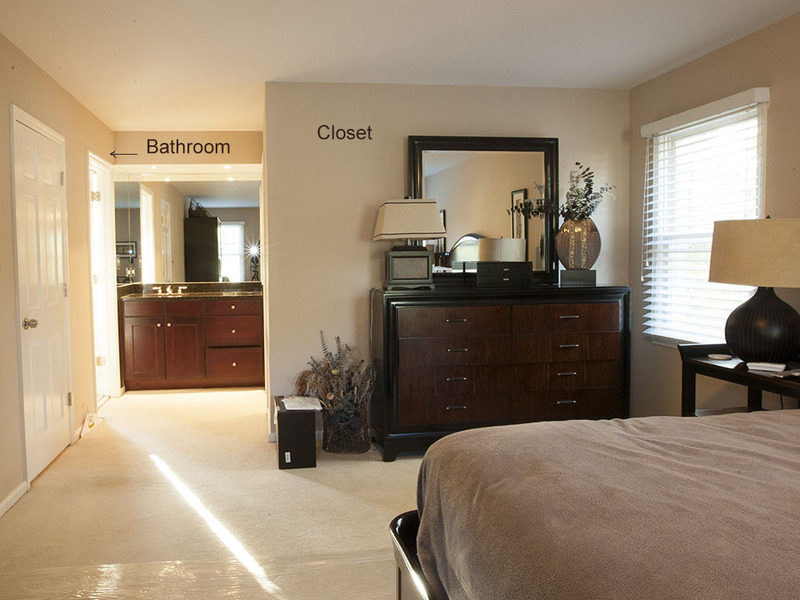 Sometimes it is hard to imagine final look or placement of items in the room especially when we move walls or do other major structural changes. 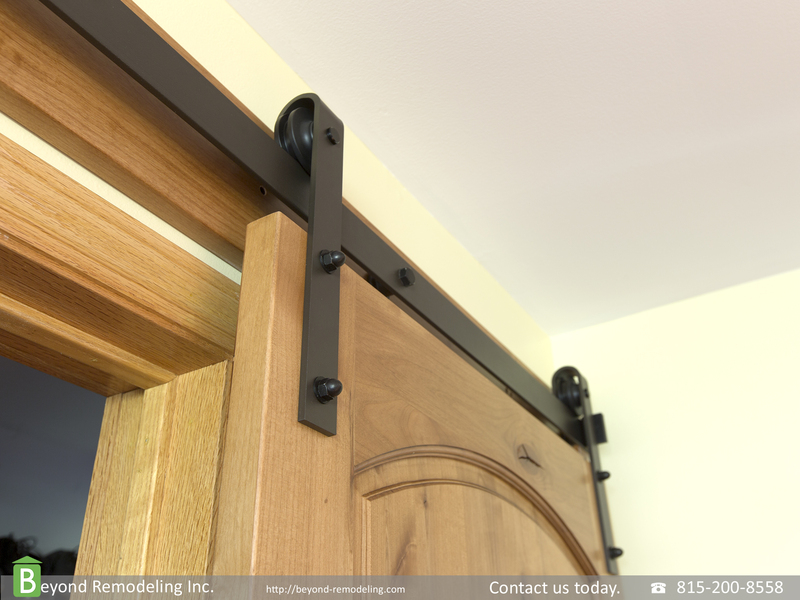 That’s where we come up to you with 3d design. We use professional 3D software to help our customer to visualize final design. 3D design will help you to see proposed changes in more realistic view. See it, make any changes if needed and we can get started! 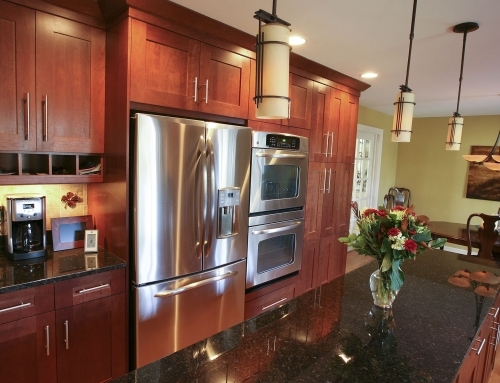 First step is to make sure your house stays as clean during entire project as possible. If more than one room is affected all items will be removed from the room and whatever is left or difficult to move will be covered. We use temporary carpet film protector that keeps you carpet clean and safe until the end of the project. 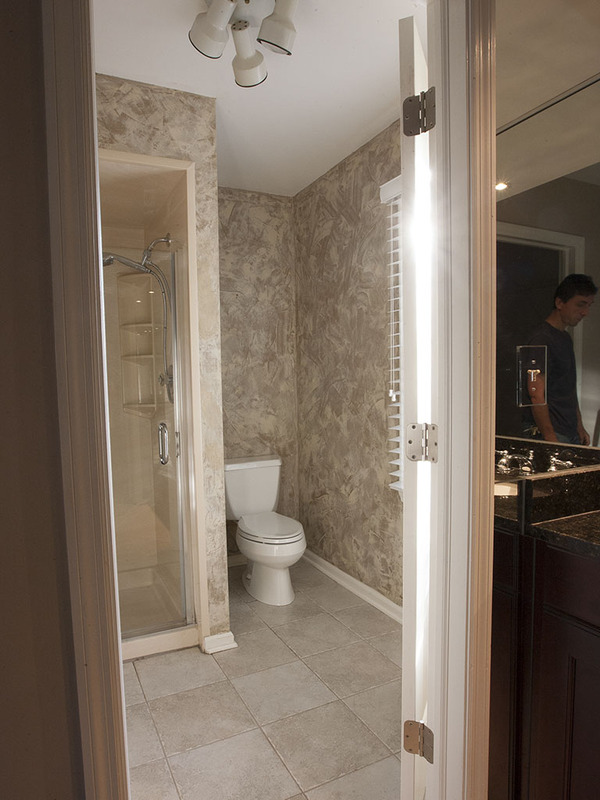 Here is existing bathroom. 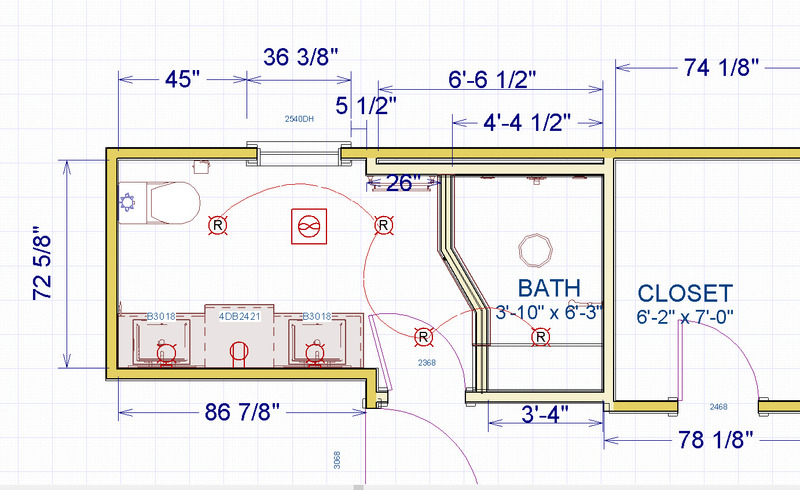 Here are original plans and measurements. With professional design software we can make precise layout and design changes without guessing. 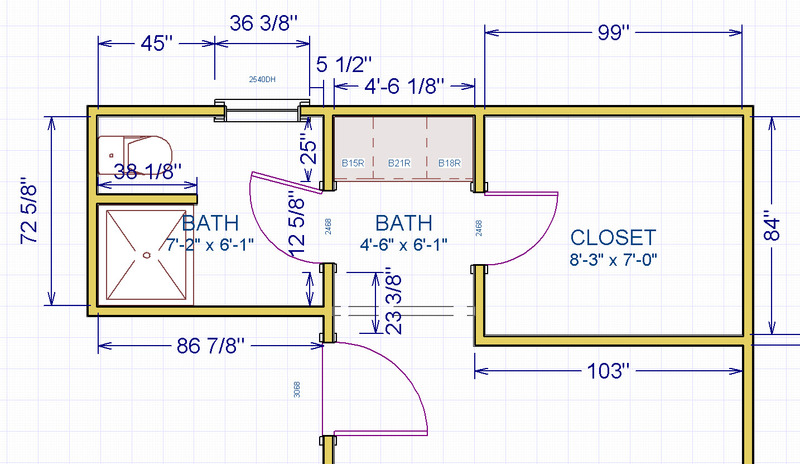 Here is an example of final plan for this bathroom with all changes. Can you see what we have changed? We have completely changed layout of this bathroom. The only think that is in same place is the toilet. 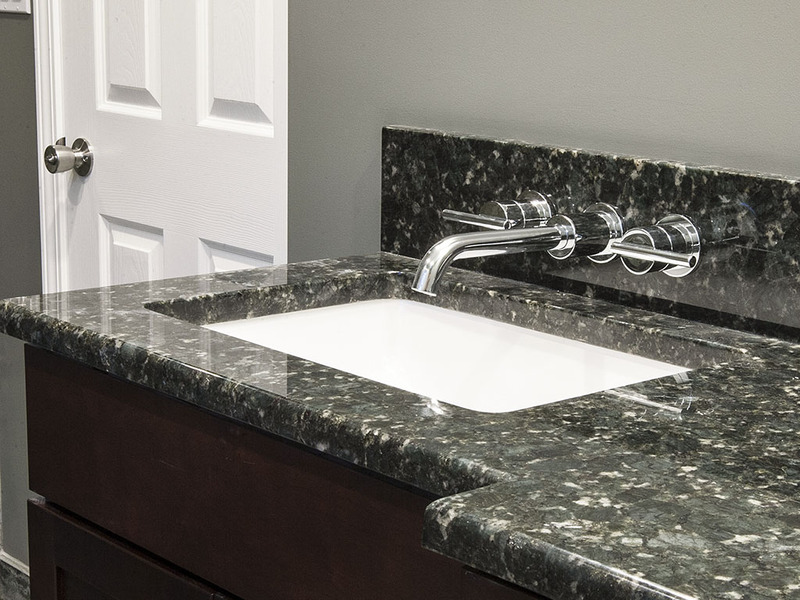 Picture bellow should shed some light on final bathroom design. 3D design can give you much better visual than just 2D plan alone. We have agreed on design and price so it’s time for demolition. 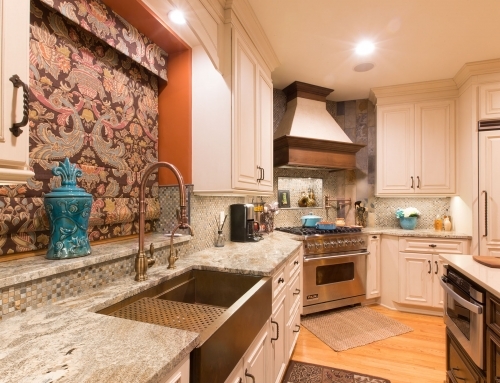 first we will carefully remove old tile, vanity cabinets, shower base, toilet, tile undelayment and walls if necessary. 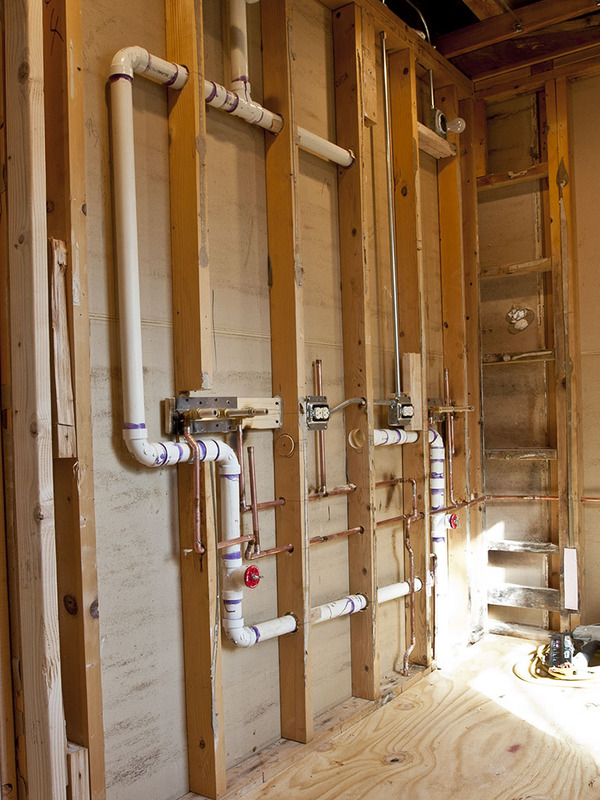 In this case we are going to expand the bathroom and that involves moving some of the walls, moving all plumbing to new a location and re-doing all electrical in the bathroom. Bathroom demolition is done! We have also removed all drywall. That includes walls and ceiling. Some walls were removed as well. Ok, let’s move things around a little bit. 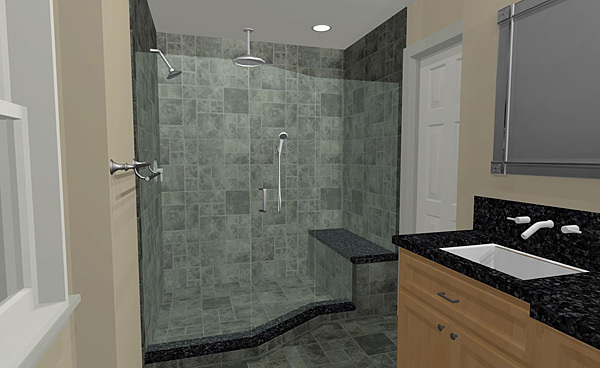 We are going to build custom shower base in new the location and we will have wall mounted faucets. That will require some plumbing changes. 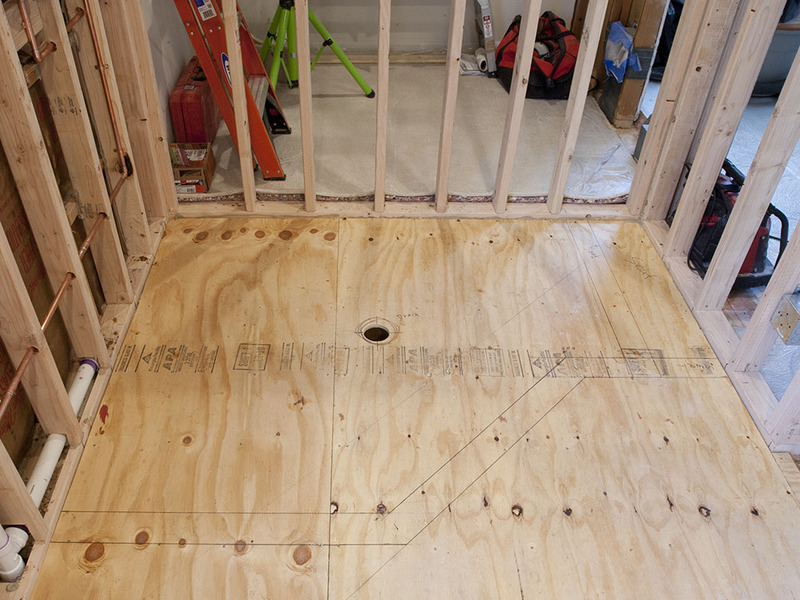 New custom shower base shape and size is marked on the floor and its ready to be built. 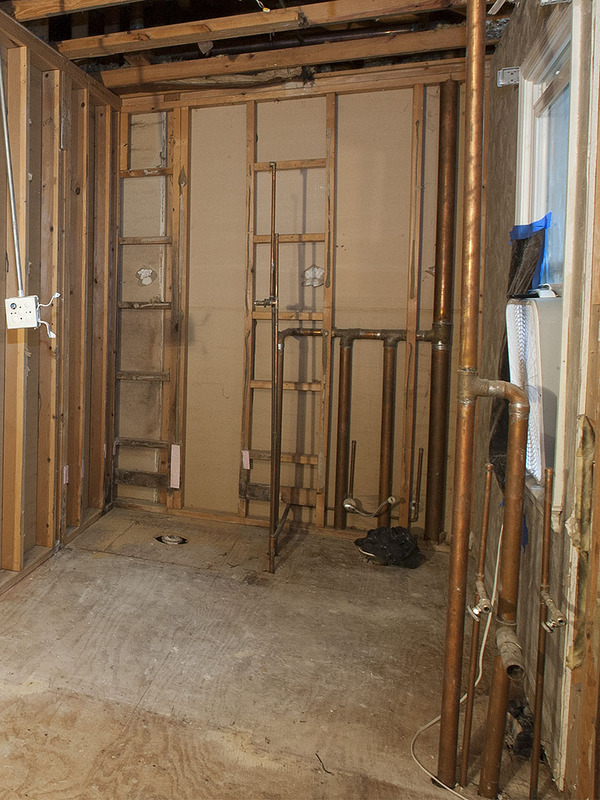 All plumbing is in place and tested for leaks.You can also see new wall between closet and shower. We have a new recessed lights, outlets, switches in new location and new exhaust fan. You can already see how it’s taking shape, where rain shower head will be, wall niche etc. I think we are almost ready to start laying down some tile. 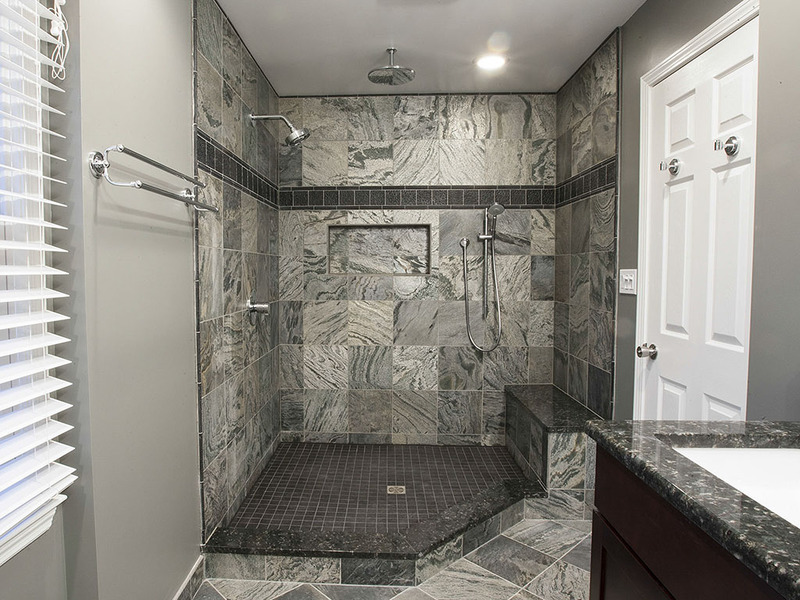 We will combine tile and granite in shower area. 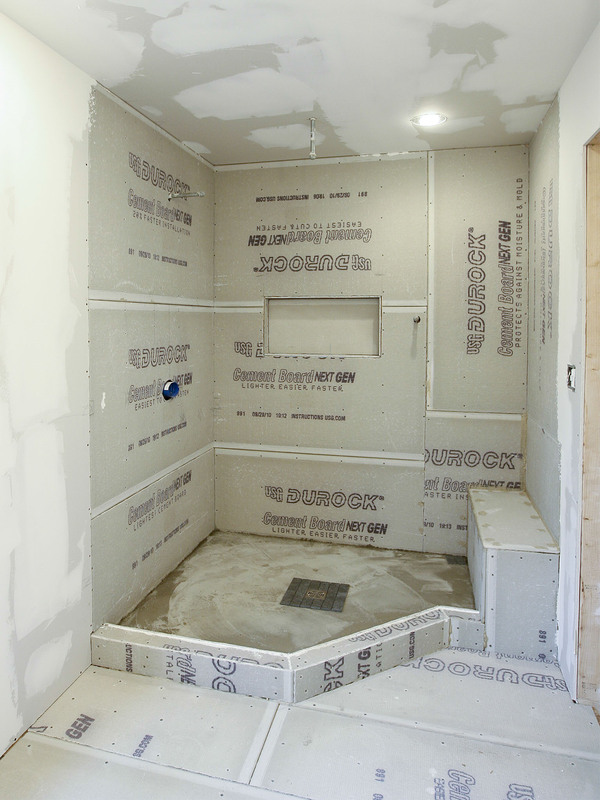 We will use granite slab on top of the shower seat and on tho top of shower threshold. We will start with floor and will work from there up. 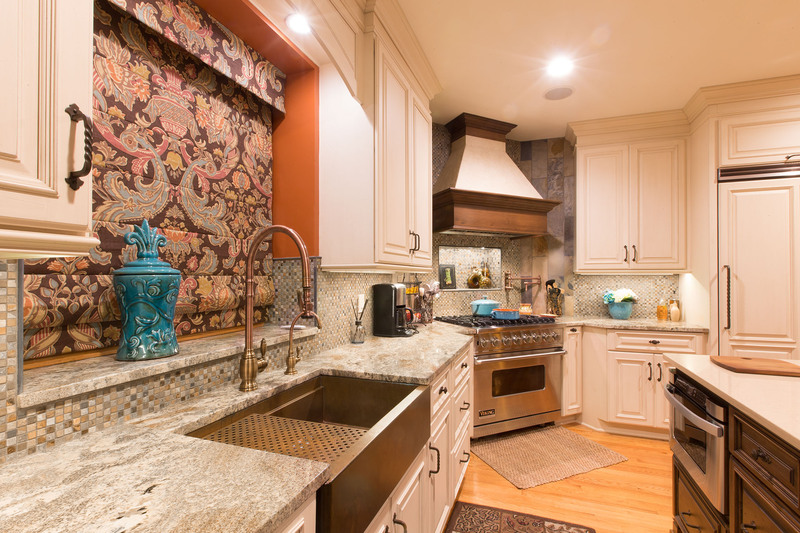 If you want to see all pictures Click here to see entire gallery from this project. And that is how we do it! I hope you like the final product.. 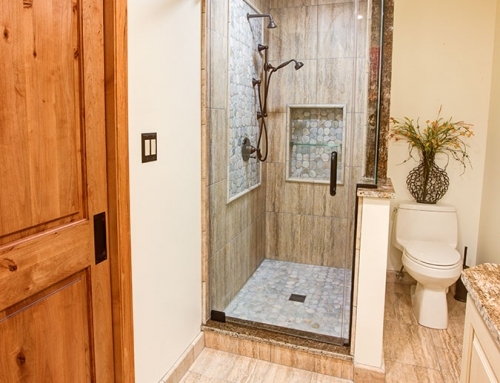 This shower with custom shower base, rain shower head and the seat will be pleasure to use for many years to come. 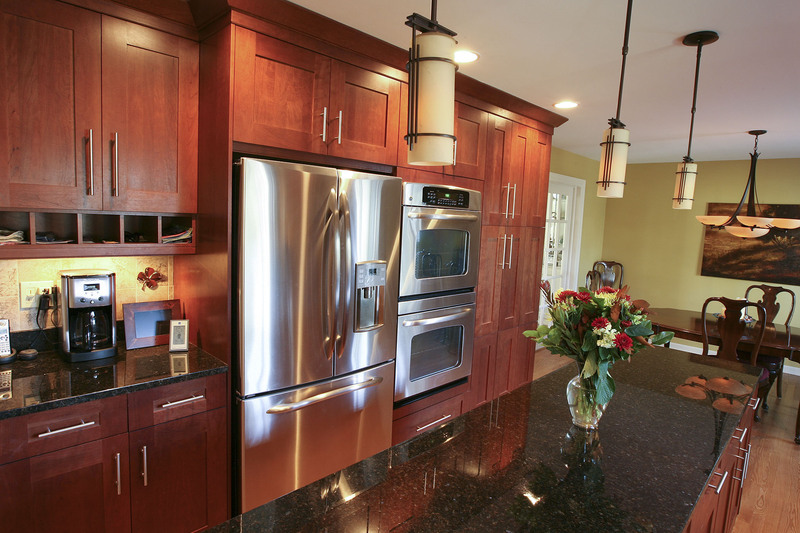 Contact us to see if I can help you with your future project in your house. 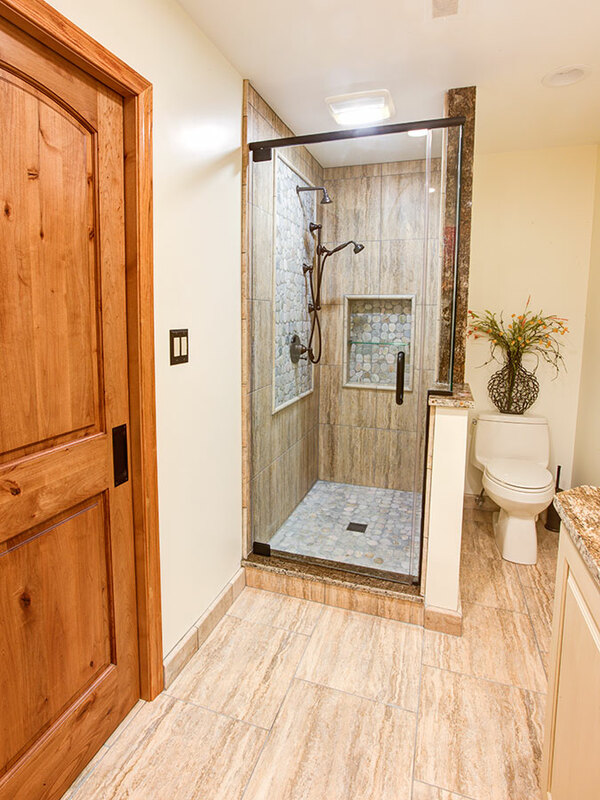 Call Charles today at 815-200-8558 if you need your custom shower base or bathroom remodeled near Indian Hills, Colorado.